I’m a sucker for dogs. That timeless adage that dog is man’s best friend certainly applies to me. That said, I realize that dogs aren’t for everyone. They can be loud, messy, and pretty darn needy. They require a lot of time and attention. In today’s fast-paced world, finding the time to care for a dog can be difficult. 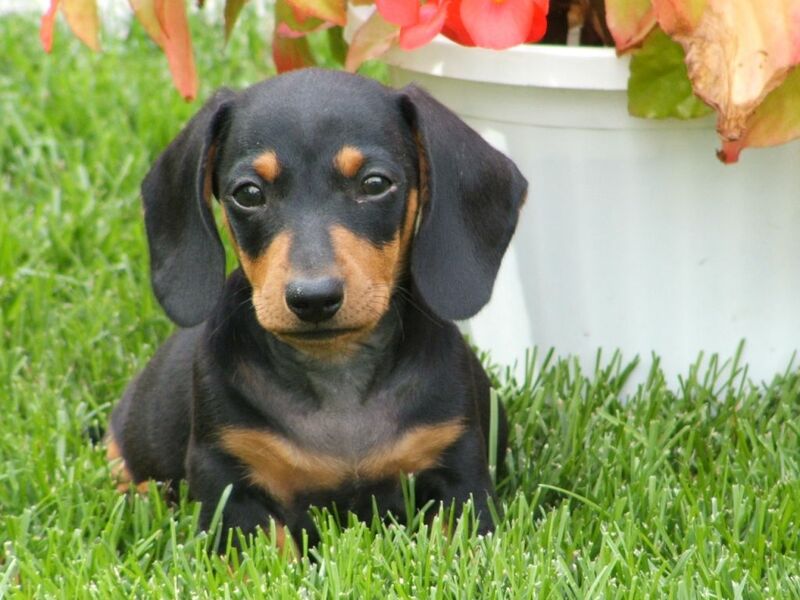 Plus, what if your living situation isn’t ideal for a dog? They need space to run and play. But where there’s technology, there’s a way, right? 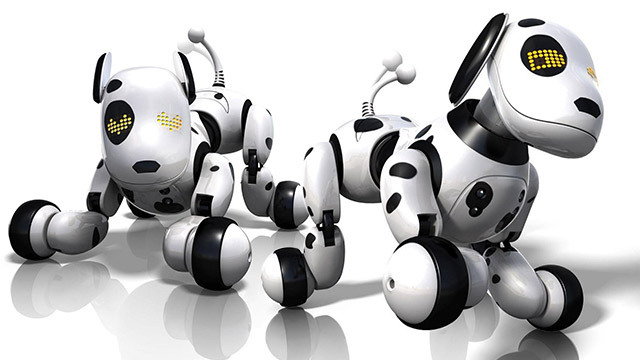 Introducing Zoomer the Robotic Dog! He/she isn’t quite a real dog, but after reading this Mashable article, you might find Zoomer just as adorable as his/her real-life counterparts. Or at least a lot more convenient. There are no messes to clean up and Zoomer is only hyper for about 30 minutes at a time. Plus, chances are he/she is the smartest dog you’ll ever meet because Zoomer understands three languages: English, Spanish, and French. Will Zoomer be appearing on any of your Christmas lists? But the bigger picture is this: technology has the ability to comfort people and fill voids in their lives. 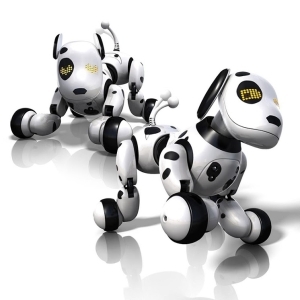 For example, as the article suggests, Zoomer would be an excellent gift/companion for a child that’s unable to care for a dog. When you look at technology from that perspective, it illustrates how powerful technology can be for our emotional needs. What are your thoughts? Do you agree or disagree? 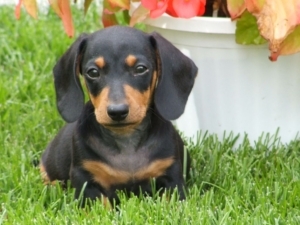 Now excuse me while I ponder if Zoomer would be good test for me before I get the miniature dachshund I want so badly!